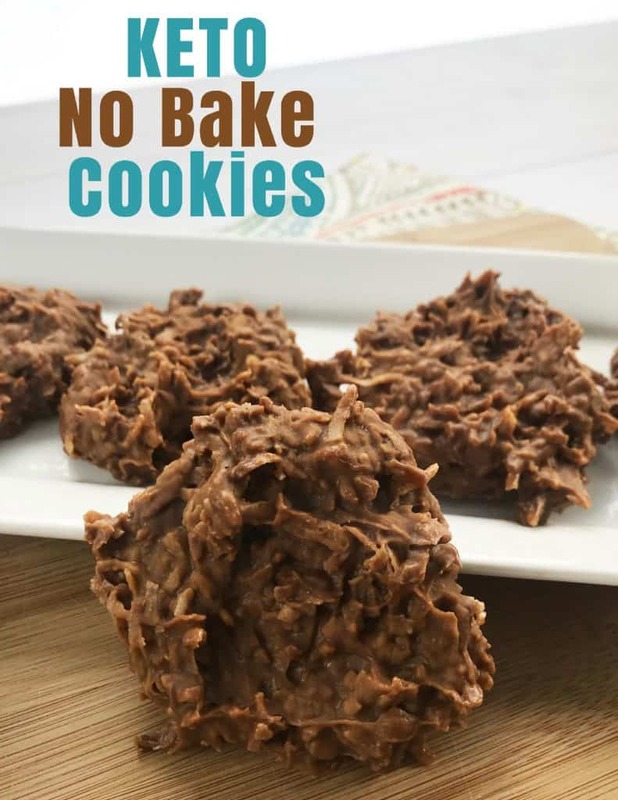 I love No Bake Cookies. Seriously, they are my favorite because you can have a sweet craving and then not so many minutes later you have the perfect treat. 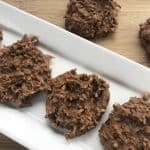 On a Keto Diet, sometimes it is hard to give up sugar so recipes like Keto No Bake Coconut Cookies are important because it helps you to kick the sweet tooth while still staying on in Ketosis. 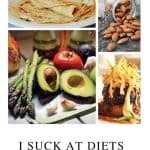 There are so many great Keto Recipes. Many of our favorites are our Ketogenic Chocolate Chip Cookie Dough and our Fat Bombs. I love being able to satisfy my sweet tooth while staying true to my diet. Combine the peanut butter, vanilla extract, melted butted, coconut flake and cocoa powder mixing well. The mixture will be gooey. 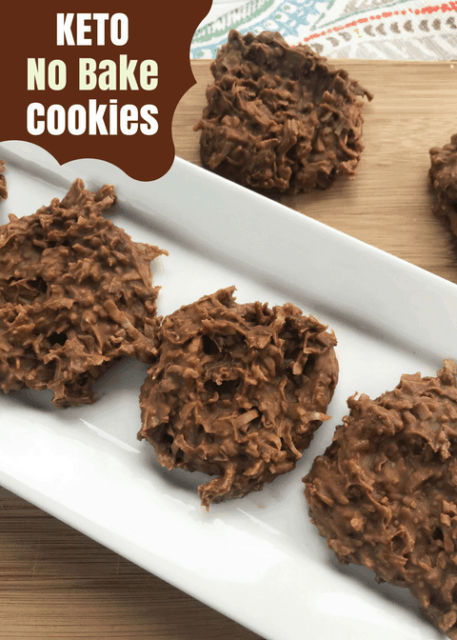 Scoop the no bake cookies onto the parchment paper on the baking sheet. Use the back of the spoon to gently press/shape the ingredients into a 3″ cookie. Once you have all the cookies on your baking sheet, place in the freezer for 30 minutes. Store in a large freezer bag in the freezer for whenever your sweet tooth hits. 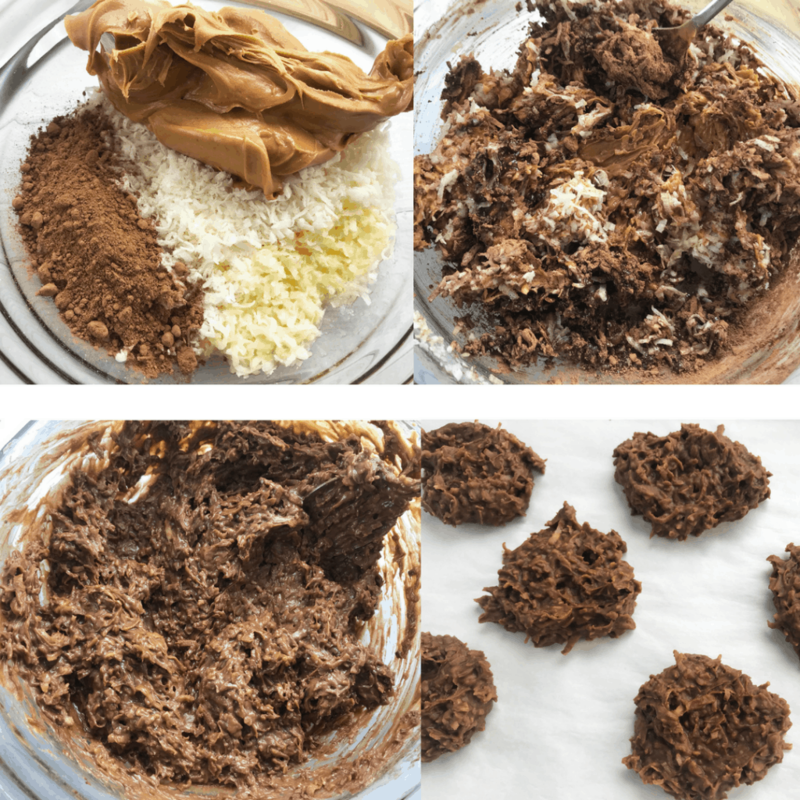 Easy Keto No Bake Cookies with Peanut Butter and Coconut. 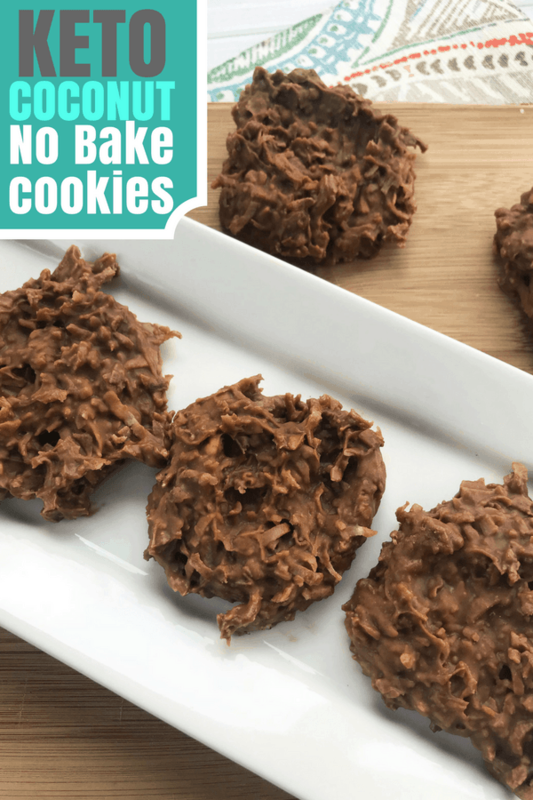 Scoop the no bake cookies onto the parchment paper on the baking sheet. Use the back of the spoon to gently press/shape the ingredients into a 3" cookie.